One thing I love is a recipe that is so simple, it almost shouldn't count as a recipe. But seriously this "recipe" was too good to not share. I'm jazzing up a basic piece of toast with avocado and crumbled goat cheese but not just any goat cheese, today I used Joan of Arc traditional goat cheese and right away I tasted the difference. My toast went from 0 - 100 and all I needed was three ingredients. You can totally make this Goat Cheese and Avocado Toast for your Holiday appetizers too. It really is a versatile, simple recipe and takes no time to make, which is why I love it so much. Feel free to add some tomatoes and a little balsamic too. Maybe even some cranberries! So many delicious ideas. Here it is, the moment you've been waiting for. 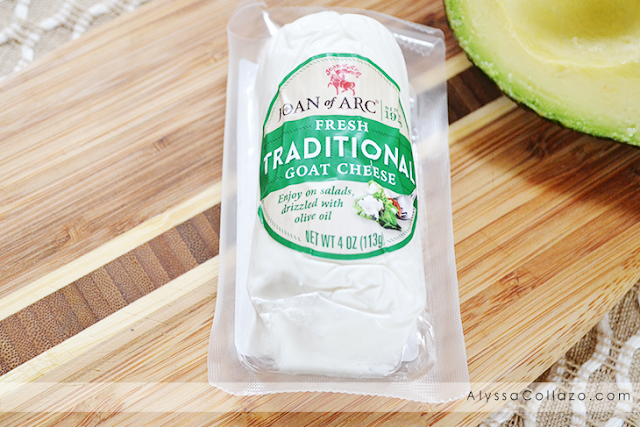 A toast: to toast, good avocados, and Joan of Arc traditional goat cheese. Cheers! Toast bread until light golden brown and crispy. Smash avocado with a fork and divide among bread slices. Top with crumbled Joan of Arc traditional goat cheese. That sounds like a great breakfast! Goat cheese is so good, and avocado is full of healthy fats. This looks like a great idea for lunch. I have been trying to find new and creative ways to make a sandwich and this would be a great option. That looks delicious. I would love to star the day off with some delicious toast packed with protein and healthy fats. I absolutely LOVE Goat Cheese!! This is one of my favorite ways to have it too. Just proves delicious food CAN be easy to prepare! So simple, but so amazing! 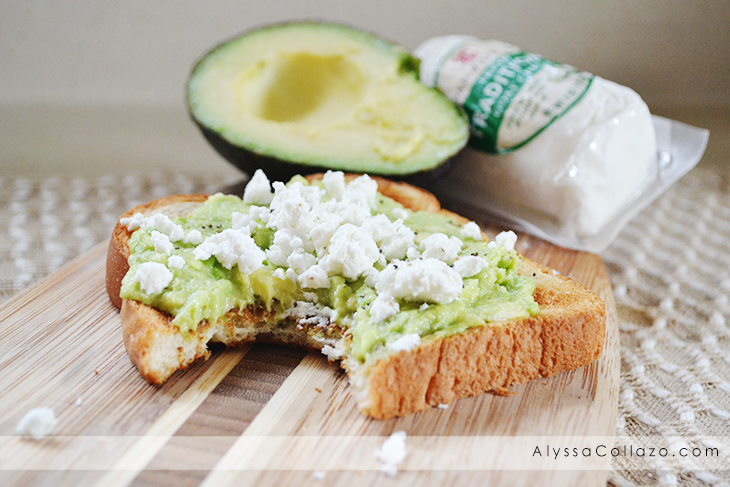 I love avocado toast and goat cheese, what a perfect combination. Thanks for sharing! This for me looks like the perfect breakfast, especially since it's so easy to put together. 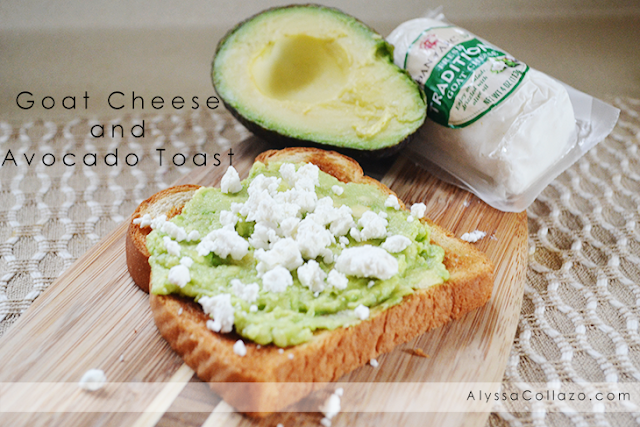 I love both avocado and goat cheese and I'd love to make this at home! SO GOOD! This really is a healthy yummy meal. I love avocado, I might put it to everything. Great recipe and a lovely idea. Wow!! I really like that goat cheese and avocado looks so healthy and delightful. I will definitely try to make this one. This sounds like a really healthy meal! I would love to try this out! This looks very good. I love healthier meals. They're the best. Avocados are so good too! I love avocado toast and it is deliciously healthy. I've not tried it with got cheese. Yum. This looks good. I haven't had goat cheese in a while. This is one of my absolute FAVORITE flavor combos. 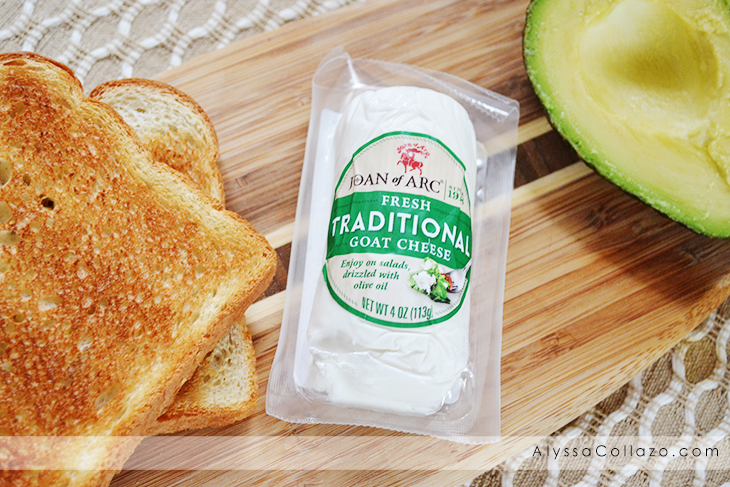 I love avocado toast and goat cheese has such a nice tang. I would top it with dried cranberries, too! I love this super easy recipe! I usually add some tomato to my avocado toast. Have to try the goat cheese too!